A small but growing segment of the medical marijuana market could be kept off shelves in Colorado as government regulators and the pot industry scramble to figure out how to safely produce and monitor cannabis nasal sprays, inhalers and suppositories. Dubbed “non-conforming products” by the state Marijuana Enforcement Division and Colorado Department of Public Health and Environment, MMJ products that enter the body by inhaler or other means of nasal, vaginal or rectal administration were taken off dispensary shelves July 1 after emergency rules were adopted by the MED. The timetable for their return is still up for debate. How Many Steps Does it Take to Produce Legal Marijuana? Although most of us think of marijuana as just a plant, it’s actually sold in many different varieties, including flower and extracted concentrates for smoking or vaping, edibles, drinks, lotions and a myriad of other infused products. 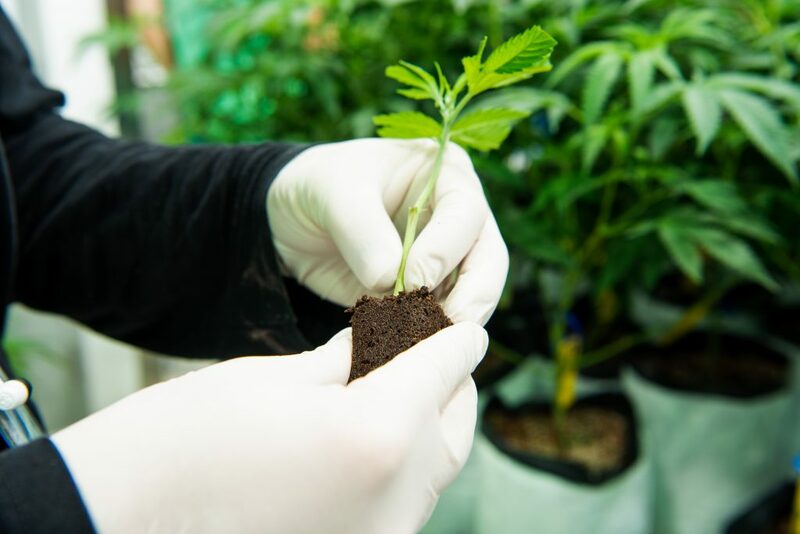 The companies that grow the plant and produce these products are strictly regulated, however, and must track every step of the process. So what all goes into this seed-to-sale system? 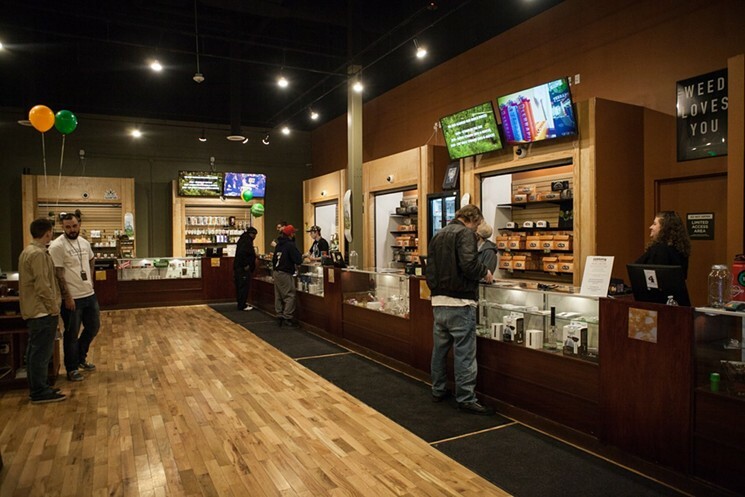 We asked Native Roots, Colorado’s largest dispensary chain, to show us. What a difference four years makes. 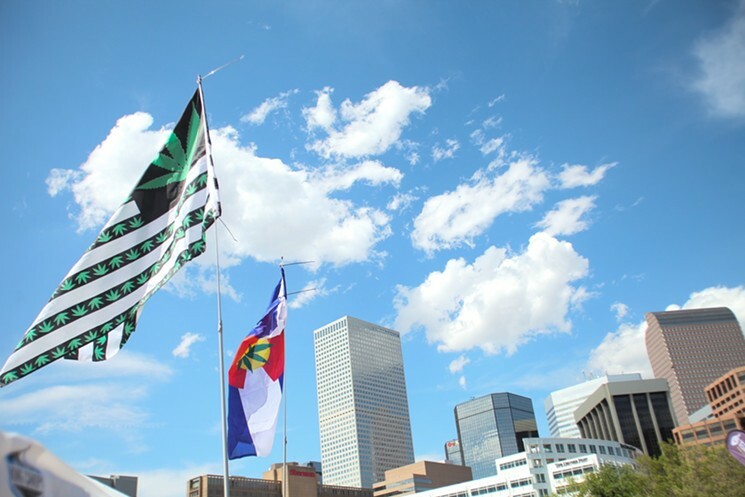 In 2014, Oklahoma and Nebraska were suing Colorado in federal court for this state’s decision to legalize recreational marijuana, but now the Sooner State is starting to catch up to Colorado’s affinity for the plant — and in some cases, even surpass it. On Tuesday, June 26, voters approved Question 788, making Oklahoma the thirtieth state in the country to legalize marijuana for medical purposes. The measure passed with 57 percent approval, and is being lauded by MMJ advocates for its broad-reaching nature. Unlike the large majority of states with MMJ programs (including Colorado), Oklahoma would allow doctors to prescribe marijuana for any condition they see fit. An amendment attached to a federal finance bill that would have provided the legal marijuana industry with banking protections was stifled on Thursday, June 21, by a U.S. Senate committee. 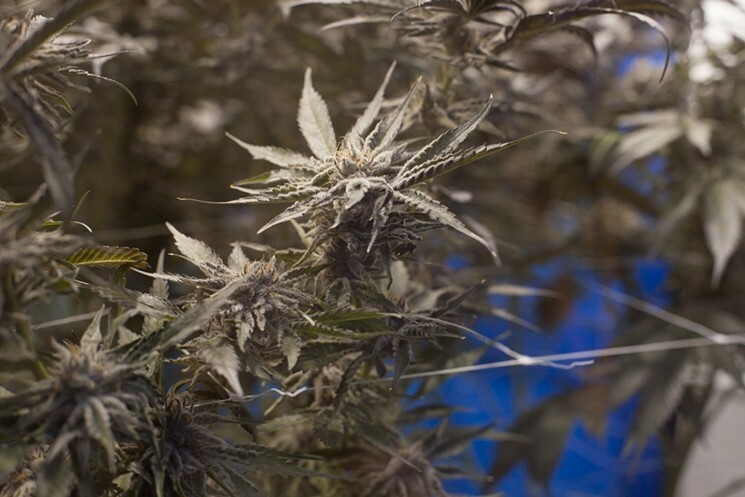 The measure, introduced by Senator Jeff Merkley of Oregon, would have shielded financial institutions and banks that open accounts for state-legal pot businesses from federal prosecution. 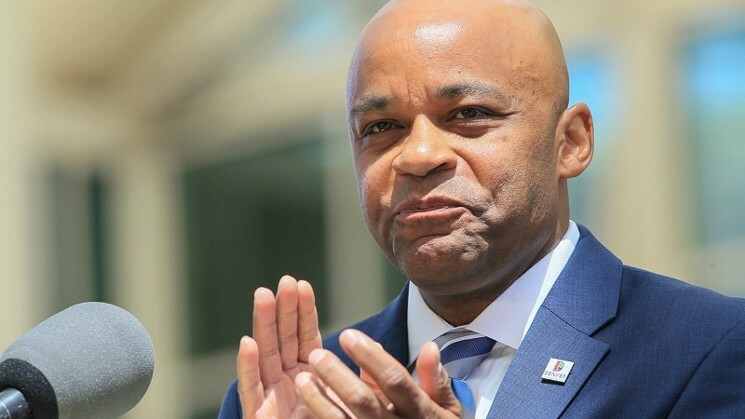 Mayor Michael Hancock wasn’t a fan of legal marijuana before Colorado voters approved it in 2012, but he’s since become a public defender of the plant — or at least, the actions taken by the City of Denver to comply with Amendment 64. On Sunday, June 10, Hancock’s office announced that he’s spearheading a coalition of mayors from around the country in an effort to push Congress to protect states with legal pot. A bill that passed the Colorado General Assembly that would’ve allowed marijuana dispensaries to open their own tasting rooms was vetoed by Governor John Hickenlooper today, June 4. HB 1258 received plenty of attention as it made its way through the state legislature and wasn’t without its detractors, but it had enough support to pass its third House and Senate readings — 39-24 and 22-12, respectively. 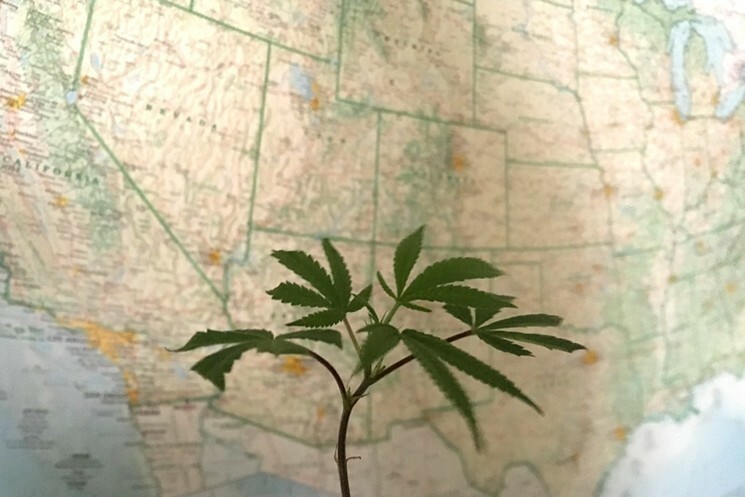 What Are Colorado’s Congressional Reps Doing to Protect the Marijuana Industry? Members of Congress joined legal cannabis-industry representatives in front of the United States Capitol today, May 23, calling for an end to federal pot prohibition. 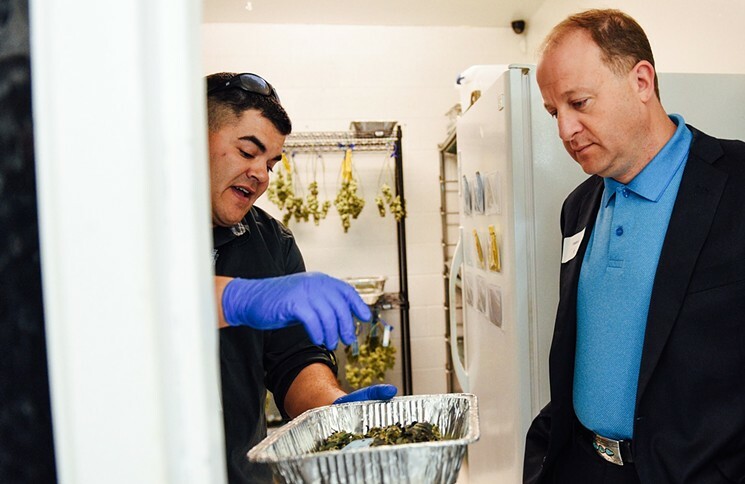 Among the lawmakers appearing in solidarity with the National Cannabis Industry Association were Colorado representatives Diana DeGette and Jared Polis. Autism spectrum disorder could be added to Colorado’s list of conditions treatable with medical marijuana if Governor John Hickenlooper approves a bill that passed the General Assembly on May 4. HB 1263, introduced by state Representative Edie Hooton, went through the legislature with relative ease after it was introduced in March, but not without changes. As originally drafted by Hooton, the bill was designed to add acute pain to the state’s list of medical marijuana conditions in hopes of combating opioid addiction. Before its introduction, however, she was approached by mothers and advocates of children suffering from ASD. Persuaded by their stories and studies taking place in Israel and Chile on marijuana benefits for ASD, Hooton added the condition to her bill…and it soon proved the most winning component. Dispensaries may get to apply for cannabis tasting-room licenses as early as August if Governor John Hickenlooper signs a bill that just cleared the Colorado General Assembly. Approved by the the House on Thursday, May 3, HB 1258 would allow qualified pot shops to obtain accessory establishment licenses for product consumption.